How can and do parents understand parenting as religious practice? How can communities of faith, and the academic disciplines of theology and religious studies, support mothers and parents as they navigate the challenges, joys and wonders of parenting? How do our identities and vocations as parents shift our theological, theoretical and ministerial practices? This blog, in conversation with a companion edited volume, Mothering Matters: Parenting as Spiritual Practice and Source for Theology, asks these and other questions at the intersections of parenting, religious practice, theory and theology. Learn more about the project and our editorial team below. Mothering Matters began as a conversation several years ago between Annie Hardison-Moody, Claire Bischoff, and Elizabeth Gandolfo, during our time as graduate students at Emory University. As we discussed how to balance motherhood (or the dreams of motherhood) and academic vocations, and how our experiences of becoming/being mothers influenced our own theological scholarship, we realized that we wanted to hear from others in our fields about how they have thought about mothering and parenting practices in relation to theology, ethics and religious studies. We decided to venture out and begin a public conversation around these questions and intersections and began work on a proposal for an edited volume. Mothering Matters: Parenting as Spiritual Practice and Source for Theology is an edited volume exploring the questions that arise at the intersection of the topics of motherhood studies, religious practice, pastoral care, and theology. Contributors to this interdisciplinary volume will be junior and senior feminist, womanist, Asian and Latina scholars. We aim to have a completed manuscript by Spring of 2015. We recognize that an academic edited volume, while necessary, represents just the beginning of a larger conversation about mothering and parenting that needs to take place amongst theologians, scholars of religion, faith communities, and parents themselves. So we developed this blog, which we hope will function as a shared space for reflection and conversation about mothering, parenting, religious practice, theology and ministry. Our aim is that together we will open up fertile academic and ecclesial space for allowing the experience of parenting to challenge and inform spiritual practice and theological and ethical reflection more broadly. Claire Bischoff (PhD, Emory University; MA, Luther Seminary) is a stay-at-home-mom for her two sons and adjunct professor of religious education at Lexington Theological Seminary and theology at Saint Catherine University. 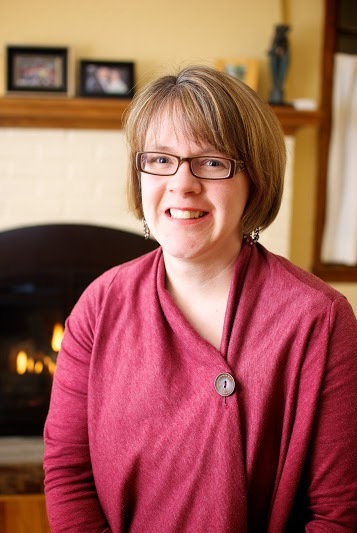 She blogs for Keeping Faith Today, an online companion resource to the lectionary-based Sunday by Sunday magazine, and is the co-editor of My Red Couch and Other Stories on Seeking a Feminist Faith. Elizabeth O’Donnell Gandolfo (PhD, Emory University; MTS, University of Notre Dame) works at home as the mother of three young children and teaches as an adjunct instructor of religion at FurmanUniversity in Greenville, SC. Her articles have appeared in Spiritus, the International Journal of Practical Theology, and Horizons. She is currently finalizing a manuscript that constructs a theological anthropology starting from women’s diverse experiences of maternity and natality. Annie Hardison-Moody (PhD, Emory University; MTS, Vanderbilt Divinity School) is a Research Assistant Professor in the Department of Youth, Family, and Community Sciences at North Carolina State University, where she directs and served as lead author for the Faithful Families Eating Smart and Moving More Program, a practice-tested faith-based health promotion intervention. 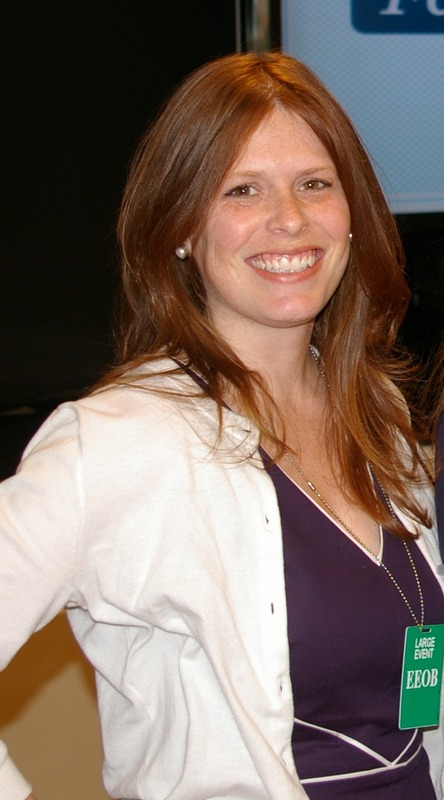 She is also a co-investigator for Voices into Action: The Families, Food and Health Project. She is currently finalizing a manuscript, When Religion Matters: Practicing Healing in the Aftermath of the Liberian Civil War.